In 2017 Alyssia represented QLD in the U15 Girls ‘Maroon’ Team at the Australian Junior Volleyball Championships. Their team won the Gold medal and were named Australian Champions. 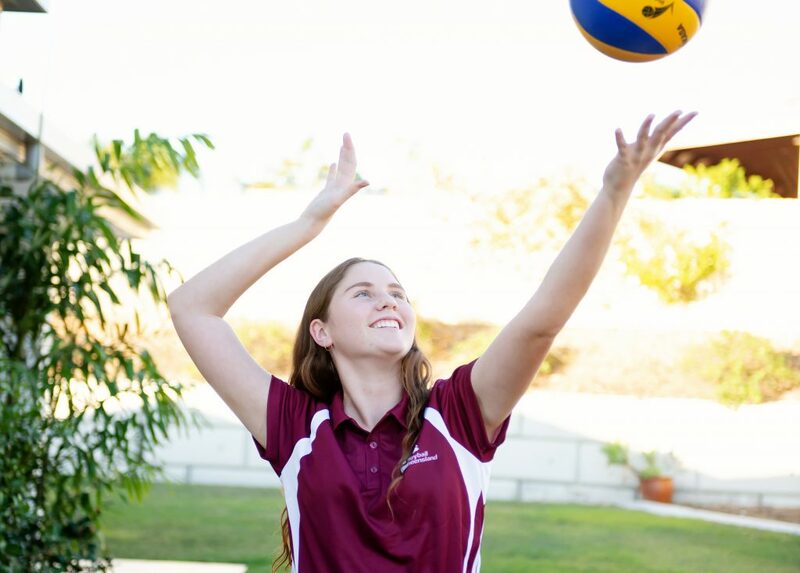 At only 14 years old she was recently named in the QLD School Volleyball team and the Under 17’s QLD Team that will play in the 2018 Australian Junior Volleyball Championships. She travels to Brisbane nearly every weekend to train with the QLD State and QLD School teams. 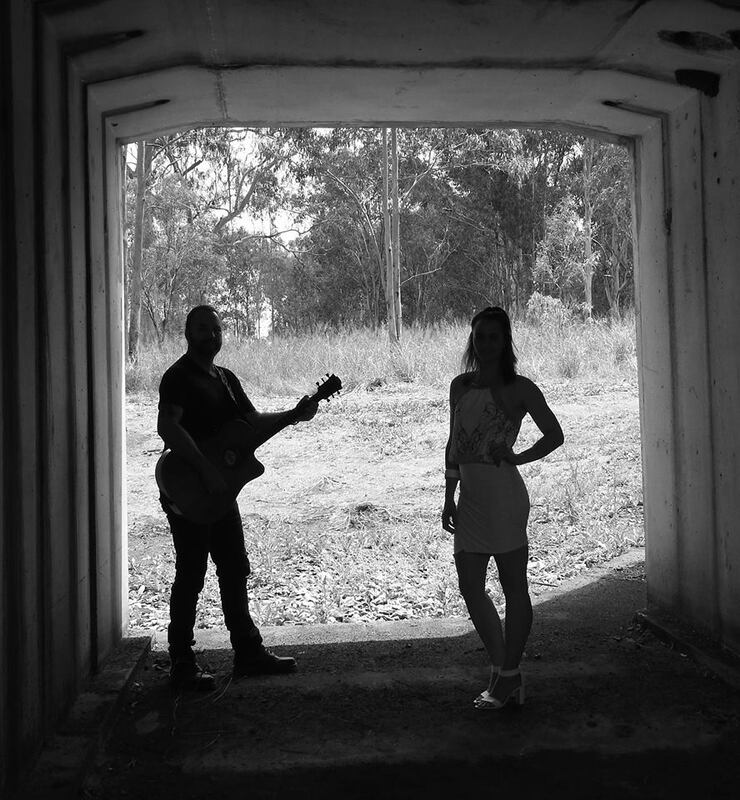 Alyssia also represents Gladstone State High School and is a member of the Gladstone Volleyball Association. Yaralla Sports Club changes it’s dress rules!